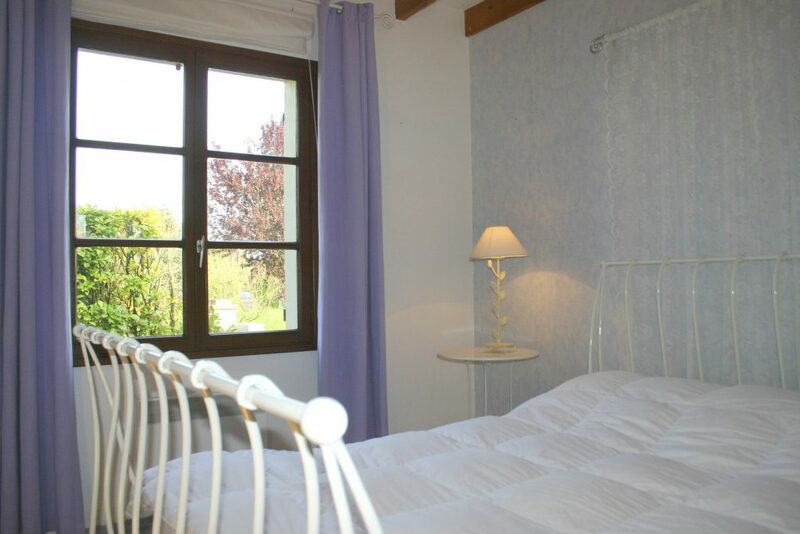 St Josse is a large self catering holiday home close to Le Touquet. Located in the pretty village of St Josse which, boasts an excellent Michelin rated restaurant (Le Relias de Saint Josse). The fishing port of Etaples is 3 miles and is renowned for its fish restaurants. Montreuil (6 miles) is an ancient walled town, from where you can drive through the pretty valley of the Canche to Hesdin, with its lively markets and old central square. The village is a great place to relax and take gentle walks. If you don’t feel like cooking then just walk to the local restaurants just 2 minutes away. 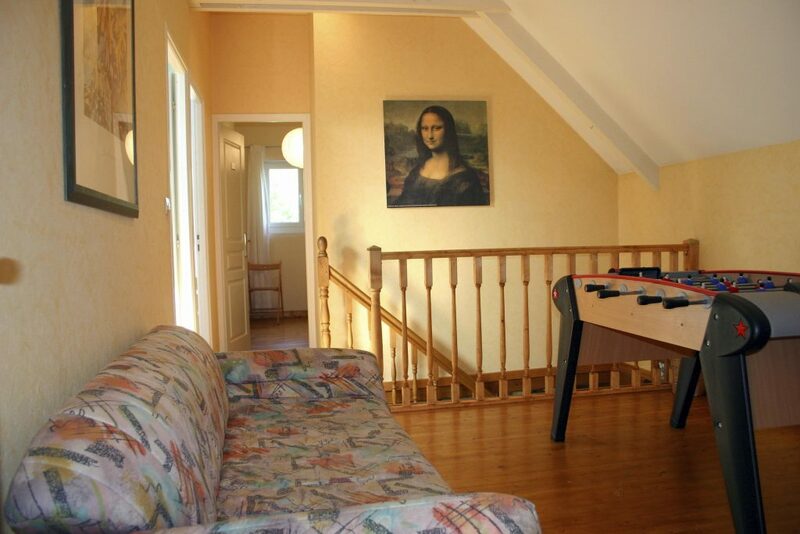 The house has a great games room ideal for keeping the children busy. 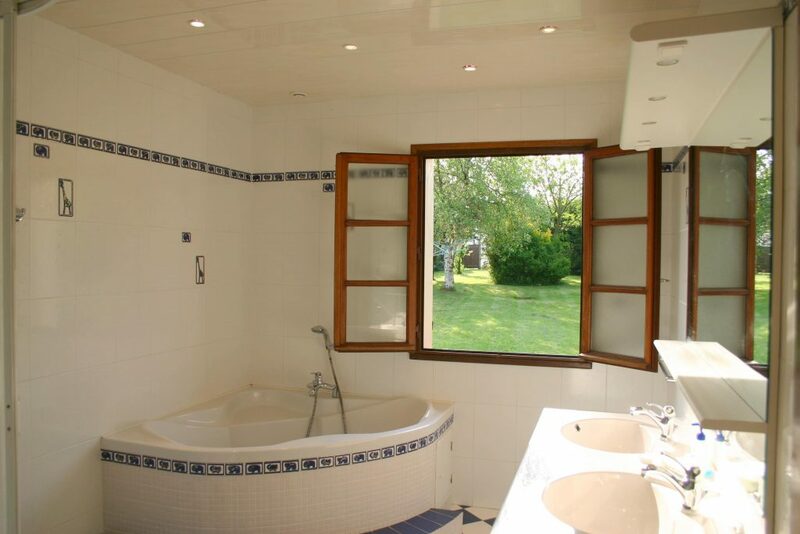 4 twin rooms upstairs and 2 doubles on the ground floor complete the ideal family holiday home. 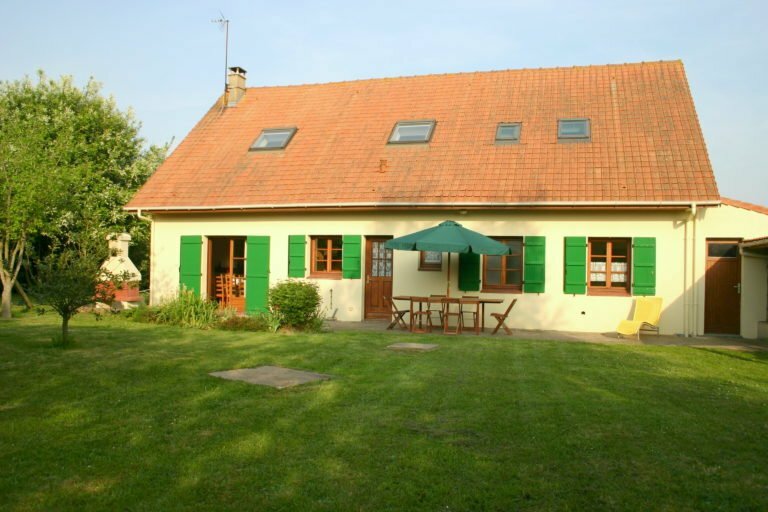 This pretty detached holiday home is perfect for those who wish to explore the region, especialy the walled town of Montreuil-sur-Mer close by. With its large cobbled square and rambling streets you will find plenty to explore. Just 5km away from sandy beaches and close to the buzz of Le Touquet you will always find plenty to entertain family and friends at any time of year. With a log fire and excellent company many of our guests have enjoyed wonderful Christmas celebrations. Travel to Le Touquet Paris Plage with its enormous sandy beach, boutique shops, racecourse, restaurants and shops. If activity and sport is more for you then walking, Cycling, and fishing are very popular in the area or you can play golf at the superb courses nearby. Throughout the year the area is host to a multitude of exhibitions and shows ranging from Dogs, Motorbikes, Music and Fine art. Less than an hours drive from Calais Port or the Euro tunnel departure point. We all loved St Josse and had just the most super time there. The restaurant was super, location fantastic even the little girls over the way who came to play with my children. We definitely want to visit again. Look forward to dealing with you again. Hi just a line to thank you for prompt return of deposit, we very much enjoyed our stay in your house in St Josse it is nicely appointed comfortable and the Village is very nice which is in keeping with this part of France.